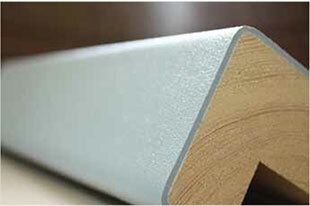 Wholesale Laminated Door Frame Manufacturer Supplier in Umbergaon Road India . 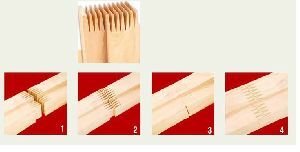 We have in our store an eclectic range of Door Framesthat is inclusive of Painted & Polished Door Frames, Cladded Door Frame, Finger Jointed Door Frame and Laminated Door Frame. We are a well-known Manufacturer and Supplier of Door Frames from Gujarat, India. Our team of veterans only makes use of termite resistant and strong wood for their production. Moreover, their accurate dimension has attracted so many buyers. 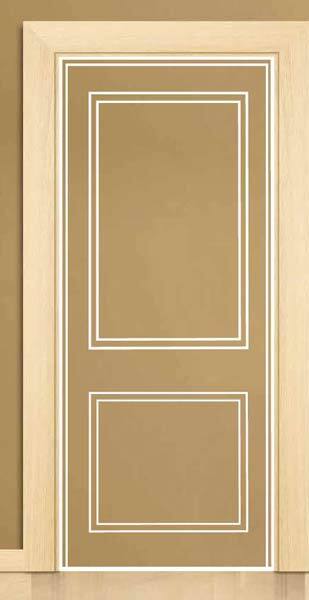 Post formed door are best matched with post formed door frames and we provide those, many options of laminates to choose from, to match your door. 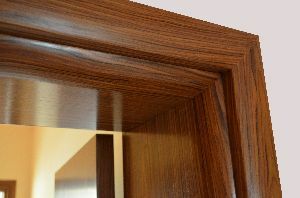 these door frames are specially prepared and are customised as per customers requirement. Painted Door Frame are available in different colour schemes as per customers requirement, we provide high quality painted door frames to match your door and your house. 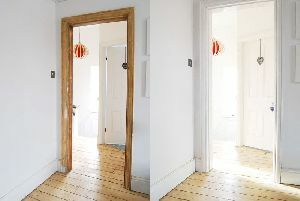 Wide range of colours to choose from and polished to perfection, our door frames are one of the best in the market.